2018 Outlaws Faceoff Classic Champions! 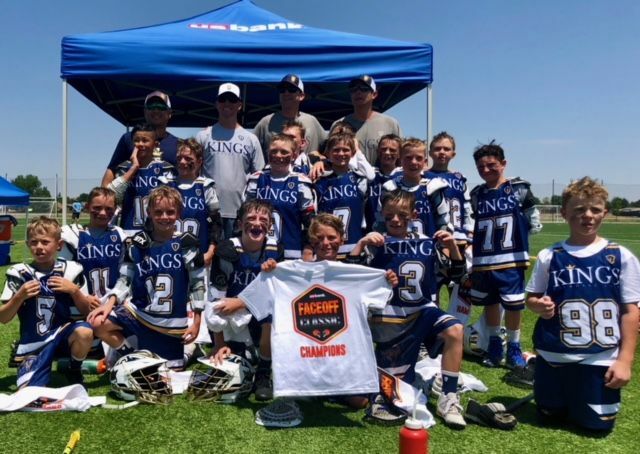 Congratulations to the Kings 2027 team on their 2018 Outlaws Faceoff Classic Championship! 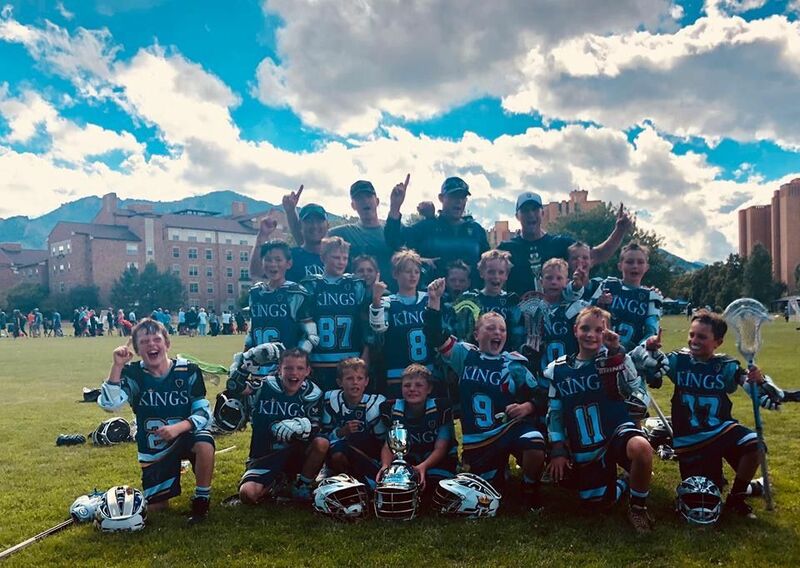 Congratulations to the Kings 2027 team on their 2018 BoomTown Classic Championship! Kings Fan Gear Store is Open! The Kings fan store is live! We went with SquadLocker this year as it allows us to keep the store open year round and they have a massive selection of apparel. Items ship immediately. 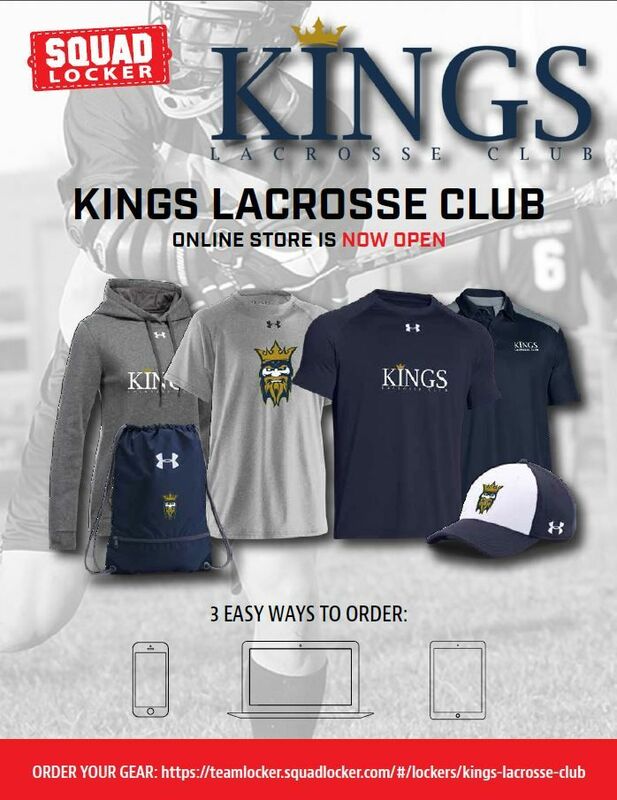 Get your 2018 Kings gear at the link below!